Join us at 125 W. Water! 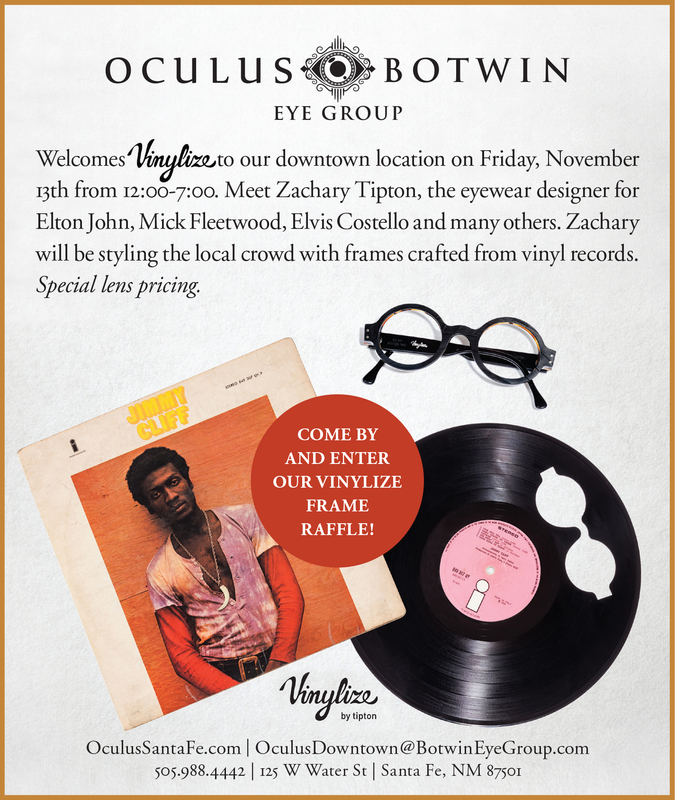 Oculus | Botwin Eye Group has opened a second location near the Plaza. 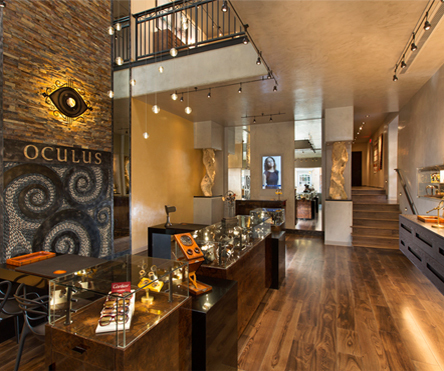 Visit us for eye examinations and to visit our Oculus optical shop to see our state-of-the-art eyewear selections. Walk-ins are welcomed if schedule permits!